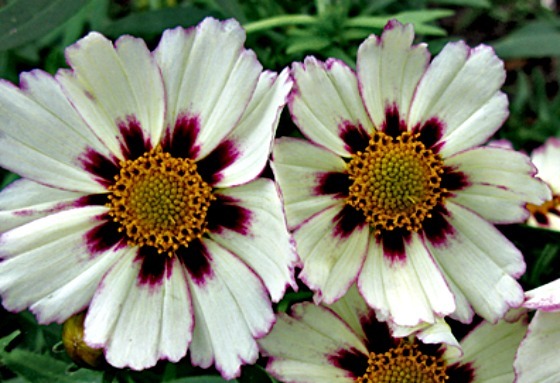 I like any plant that has a daisy like flower, so Coreopsis is a natural for me. This pretty perennial is today’s plant of the day. 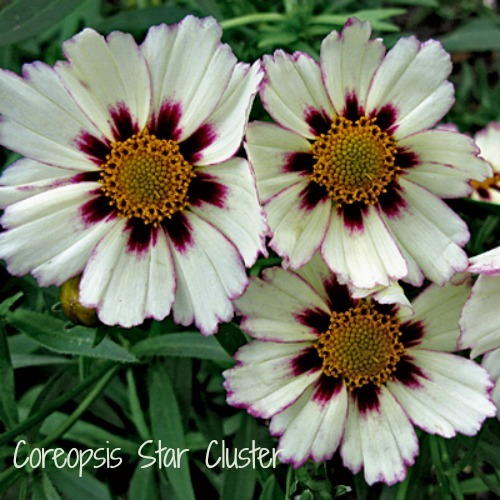 It is called Coreopsis Star Cluster. Perennial. It will come back year after year. Does well in zones 5-9. Height grows to about 30″ tall and 30″ so keep this in mind when you plant it. Will tolerate most soil types and can also take dry soil fairly well but does best in average, well draining soil. Has showy flowers that are great for bringing indoors. If you like the look of this plant, see Hirts Perennials on Amazon.